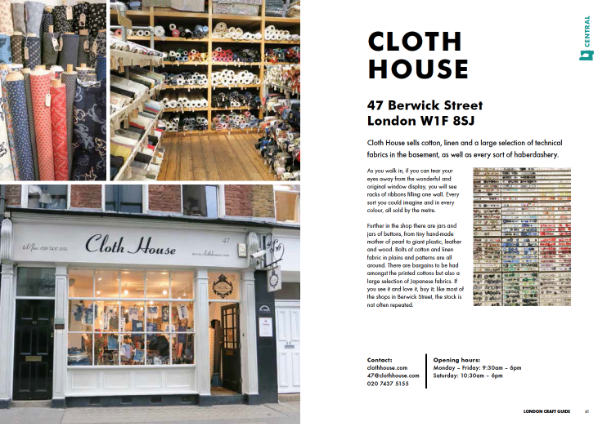 Thank you SO much for the love you've been showing our designers as we've been teasing out images of the upcoming London Craft Guide. We're super excited with how the whole project has come together and we can't wait for you to see the finished book. While making the final preparations for the book to go to print, we've realised that our printing costs were not matching up with our earlier estimates. We quickly discovered that when we originally set our price for pre-orders of the book we did so based on a book layout of approximately 90 pages. Now that we have the final files, the pagination for the book has lengthened dramatically, to almost 150 pages. As you can appreciate, this has impacted the printing costs. Could we remove some content from the book? Well sure, but there are so many amazing crafty places in London that how could we choose which one does or doesn't make the cut? And to consider cutting any of the projects would be unfathomable. So we've come up with what we hope is the best solution: the current £15 price for the London Craft Guide will be the pre-order price, available only until February 18th, 2016. When the book launches officially at Unravel, the price of the printed book will go up modestly to £16.50 (as before, these prices do not include shipping). The digital version will remain priced at £14. We're very sorry to have to pass these costs on, but we wanted to be transparent about it in the hopes that you all understand. Getting a book published, as we've discovered in over the course of the last year or so, is no small endeavour. In addition to printing costs, we need to make sure our contributing designers and the fabulous team who have done the layout and design work get paid too. 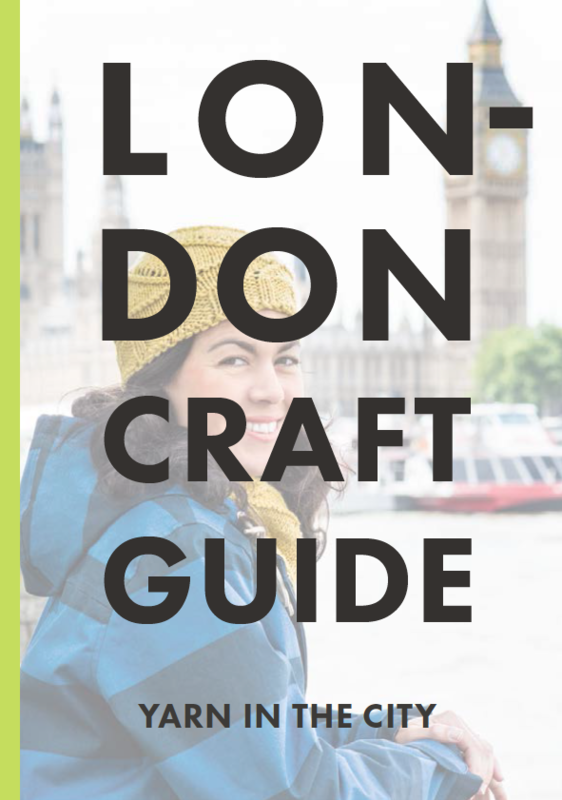 All this is to say - if you've been thinking about getting yourself a copy of the London Craft Guide, now's the time to do it before the price increase goes into effect. If you also want to save on the shipping, we're happy to have your copy ready and waiting for you to pick up at Unravel - just let us know in the comments section of your order at checkout. Thank you so much for understanding, and we look forward to seeing you at Unravel!